Big Return On Post-FastLane 2017 Edition of Raw? 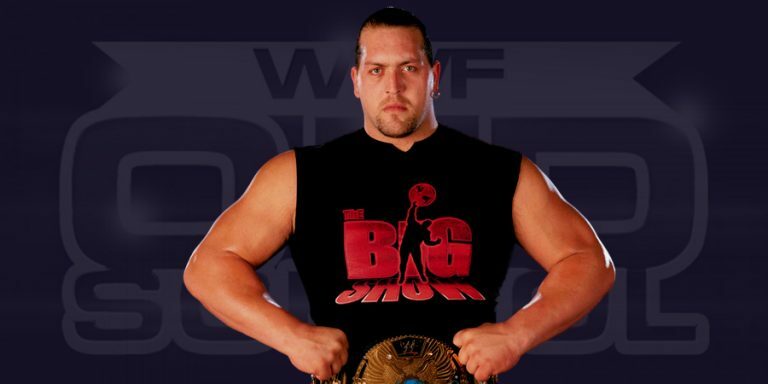 WrestleMania 33 To Be Big Show's Final WrestleMania? Big Return On Post-FastLane 2017 Edition of Raw? SmackDown Live Star Possibly Missing WrestleMania 33, WrestleMania 33 To Be Raw Star Final WrestleMania? 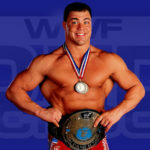 He recently noted how Angle is scheduled to replace Mick Foley as the Raw General Manager and is scheduled to make appearances on the post-WrestleMania 33 editions of Raw & SmackDown Live.